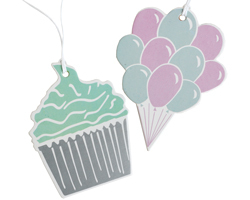 Functional and attractive luggage tags available on Brown Kraft. 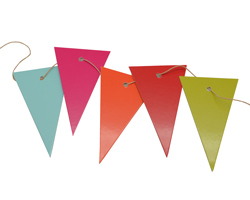 Choose from a number of excellent designs that co-ordinate with our wrap. 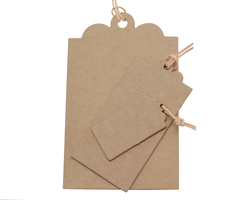 Functional and attractive luggage tags available on White card (brown kraft back). Choose from a number of excellent designs that co-ordinate with our wrap. 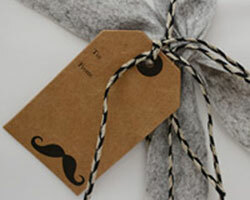 Functional and attractive gift tags on Brown Kraft or White card. Choose from in a number of excellent designs that coordinate with our wrap. 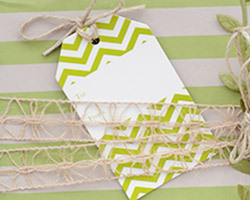 Practical or decorative, these tags have many uses.